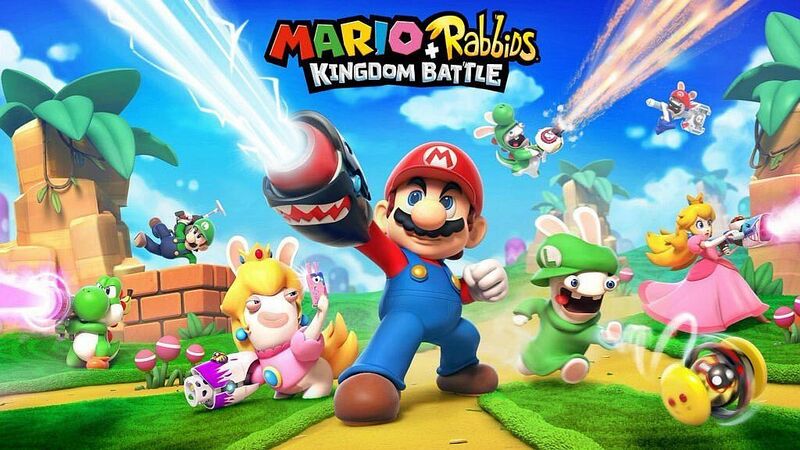 The First DLC pack of the Mario + Rabbids: Kingdom Battle Season pass brings Ultra Challenges to the game. These challenges are available after defeating the boss in each of the four regions and learning the special technique to reach the secret areas inside of each world. You will also unlock the “Cataclysm Kerfuffle” co-op challenges which includes five maps with increasing difficulty. The new DLC is already out in the United Kingdom but it shouldn’t be too long before it comes to the other regions. The Second DLC pack is listed to come January 16th 2018.
o The Save Slot progression indicates the new DLC content progression. o You can now select a Normal Coop AND a DLC campaign in the Buddy Dome with the DLC dedicated maps. Overall Game stability, audio, UI and localizations have been improved. When the console was not connected to any network, sometimes the game would remain on a black screen for about 5 minutes before it launches. Sometimes, when your account was linked to Nintendo, the game would freeze for one/two seconds every 30 minutes. After collecting a chest in world 4-5, some players were unable to pass back through the pipe. Sometimes, in World 3, you could not pick up the relic from the correct pedestal. Sometimes in World 2, Chapter 3, the Rabbid Mario ice ball did not break the wall and trigger the cinematic. On some occasions, during Chapter 6, Beep-O could get stuck under the environment. Sometimes, revisiting World 4 to unlock the Secret Chapter could get you stuck in the puzzle area. Two enemies could share the same cell during challenges.